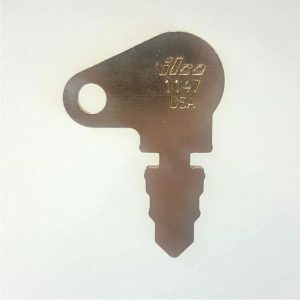 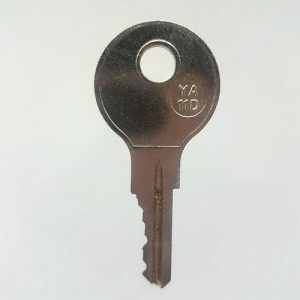 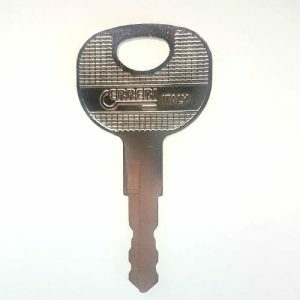 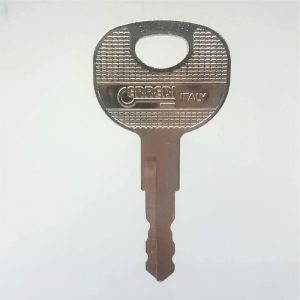 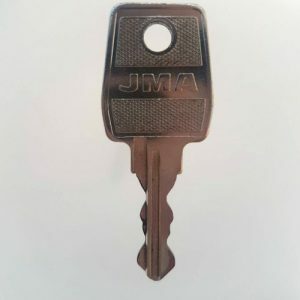 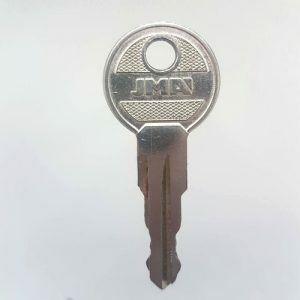 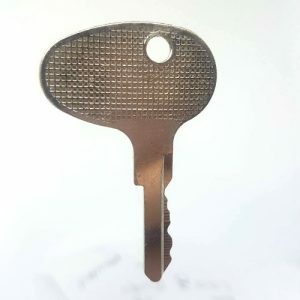 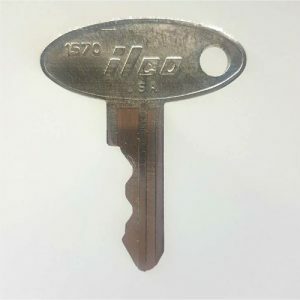 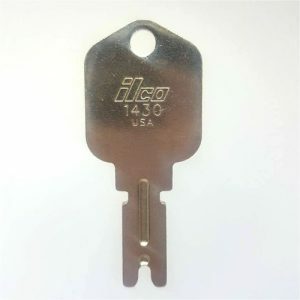 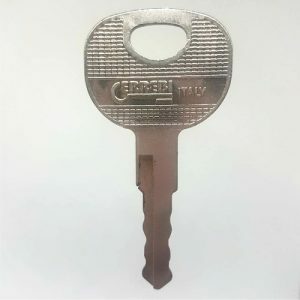 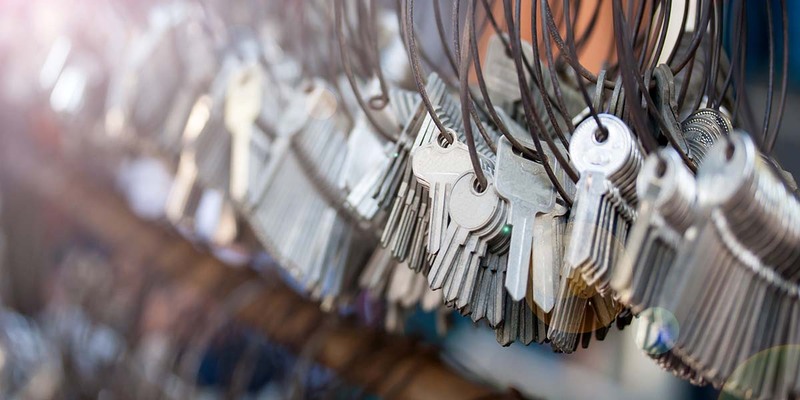 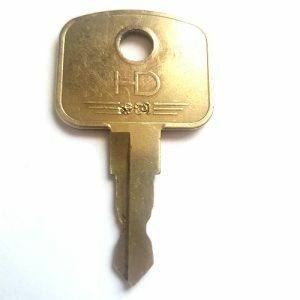 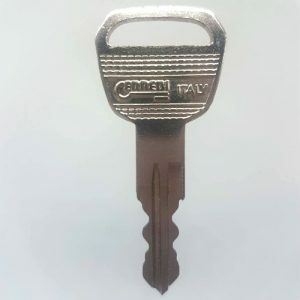 10 Old Keys supply hundreds of different types of keys for all types of Construction Plant, Mobility Scooters, UPVC Windows, Electrical Switches and lots more. 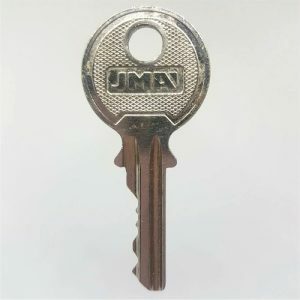 All of our keys are extremely good value. 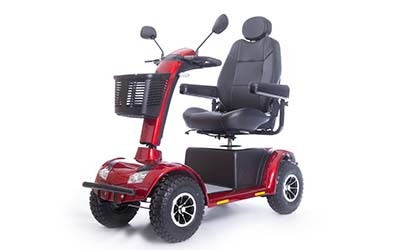 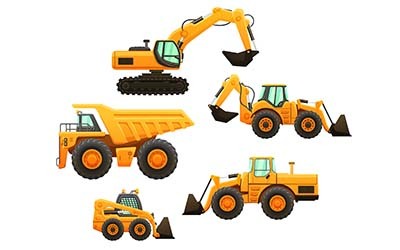 We provide very quick delivery across the UK and can also supply Worldwide. Keys for Excavators, Dumpers, Loaders, Forklifts, Rollers. 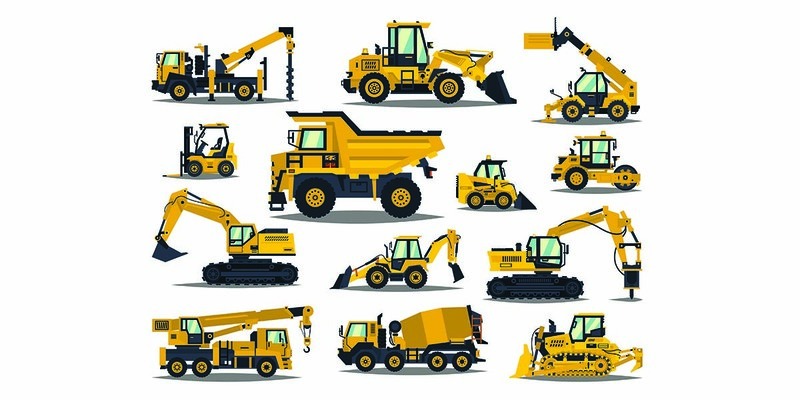 Most major manufacturers including JCB, Caterpillar, Terex, Bomag, Jungheinrich and more. 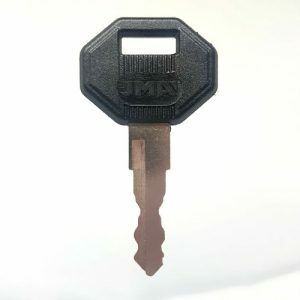 Wide selection of replacement keys for many Mobility Scooters from leading manufacturers. 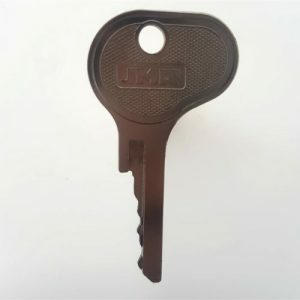 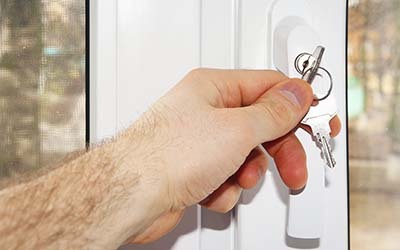 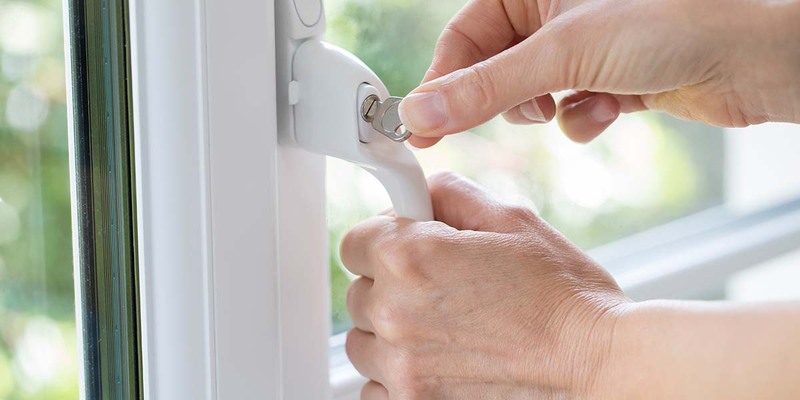 A huge range of keys for various UPVC windows. 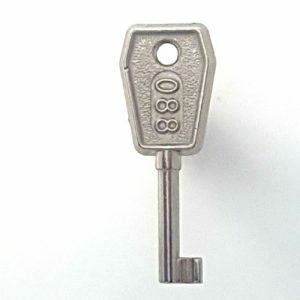 Keys from popular manufacturers including Everest, Cantebury, Sterling and Yale. 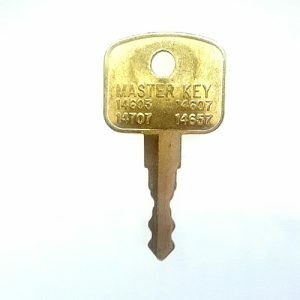 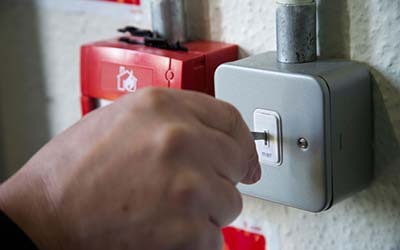 A wide range of keys for a wide range of uses including Emergency Lighting and Pianos.